We are being blessed by all the beautiful places beyond words. Being a human we can only dream of visiting these places once in a life time, here we live in all the crowded places full of buildings, cars and people everywhere. Here we’ll tell you about the world’s beautiful places of the world that will amaze you with the best sight you’ll ever think of. 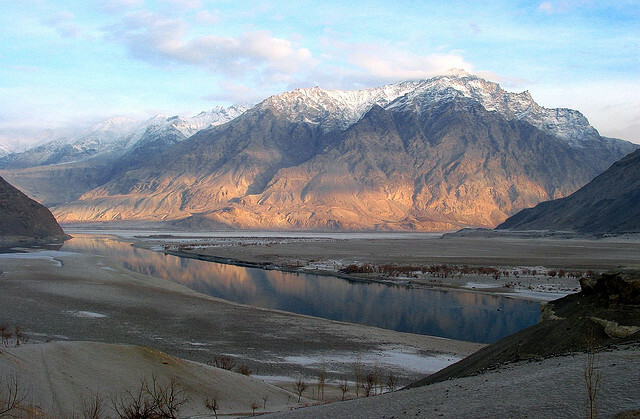 It is a part of Baltistan. It is spread over an area of 26,000 square Km. a place that reminds you of heaven. This is also known as HEAVEN ON EARTH. It is situated amongst the highest peaks. This place is surrounded by Fruit laden Orchards of Flower beds. 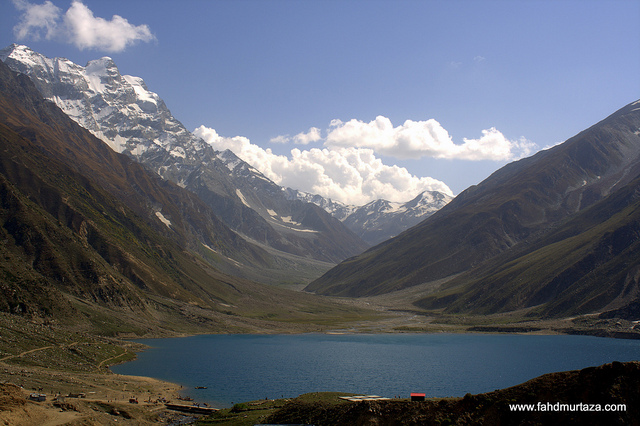 This beauty is situated near the northern end of Kaghan Valley near Naran. 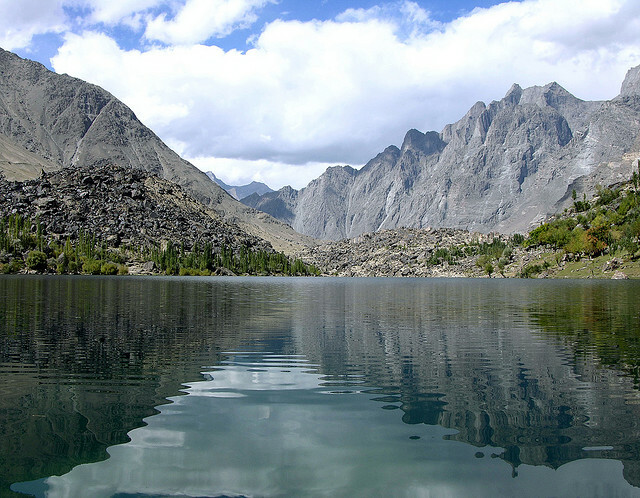 There is a fairytale called Saiful Muluk written by a famous poet Mian Muhammad Bakhsh, this poem is related to this lake. This lake is an ultimate beauty. Colorado River, Arizona in United States there lies a totally awesome scenery which is 277 miles in length and 4 to 18 miles in width. 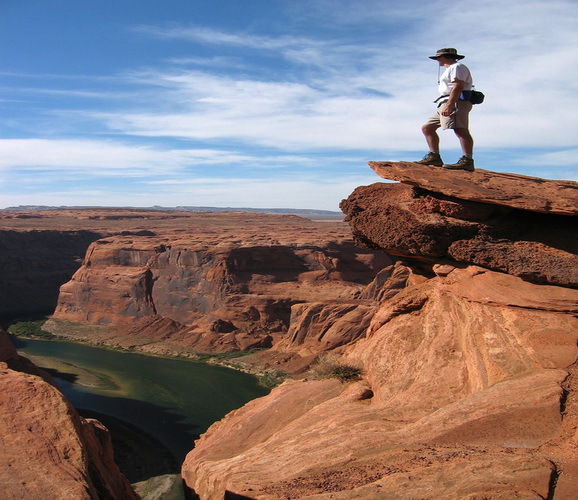 This canyon was created by Colorado River over a six million year period. This place is one of the wonders of the world. 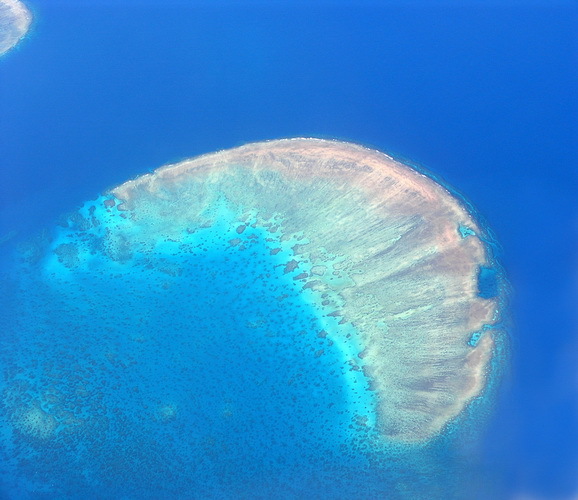 This Great Barrier Reef is the world’s largest coral reef. This reef covers 300,000 sq. km. reefs are made responsible for a huge variety of sea life and green turtles, variety of whales and dolphins, about 4000 types of mullusks, 1500 species of fish. 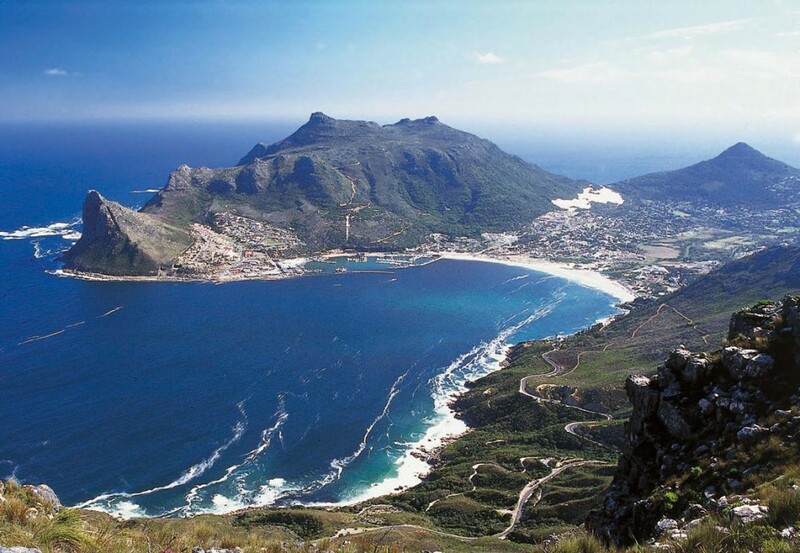 This is the most beautiful town of the Africa. Showing the most amazing nature one can ever think of. This depicts the architectural heritage , Its Rhodes Memorial and beaches are tourists attraction. It is also one of the wonders of the world. 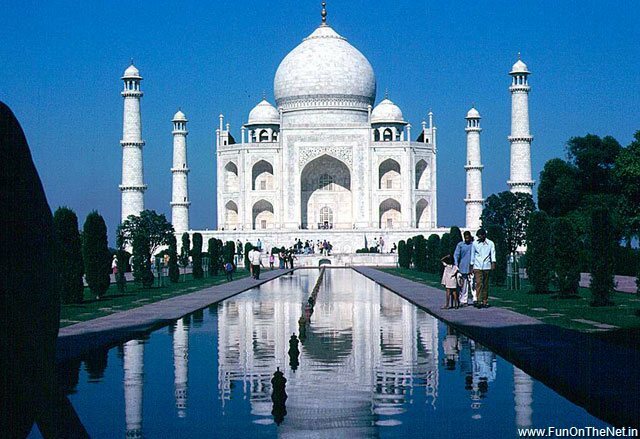 It was constructed by the Mughal Emperor Shah Jahan, in memory of the favorite queen Mumtaz Mahal. This beauty is called the Threshold of Mughal Architecture. This is a visitor’s wonderland and an enjoying park for western Canada. This has five national parks. 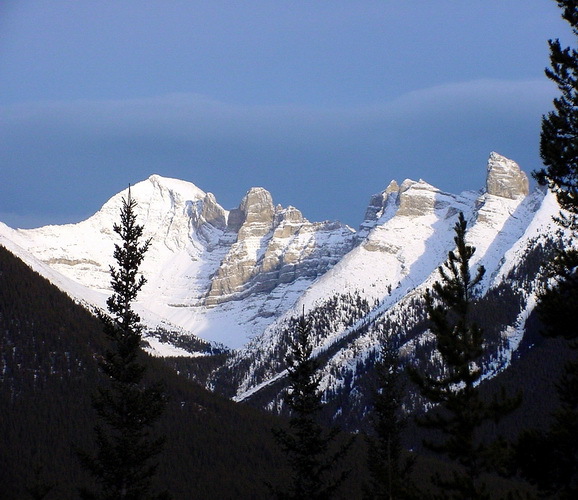 To climb the Canadian Rockies it’s a challenge. This means OLD PEAK. 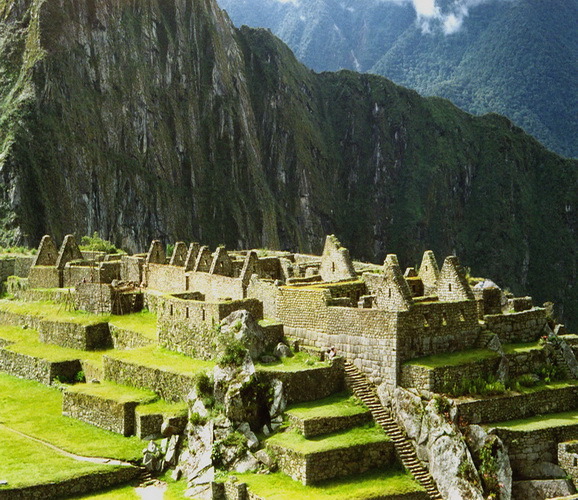 This one is one of the ancient sites of the world. It was a sacred place long time ago. 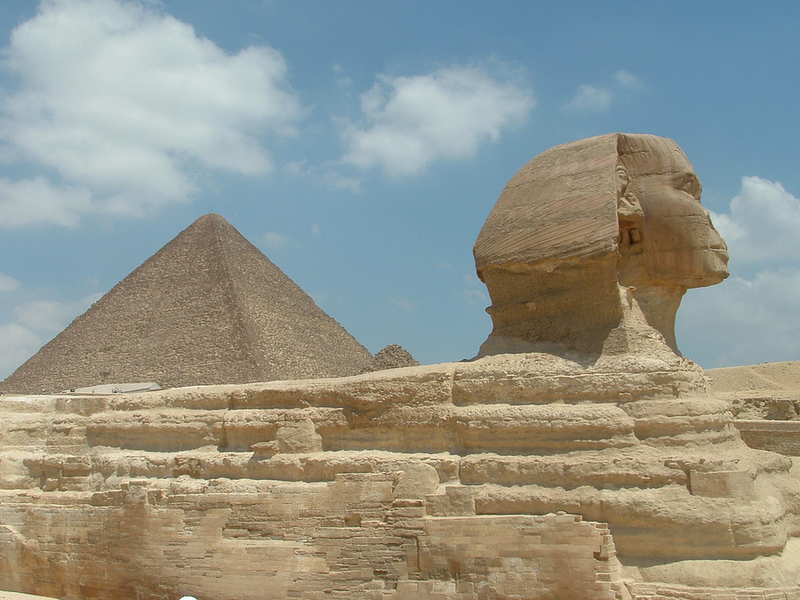 These are the massive monuments of a square base and rising up to make a triangular point. Until now there are around 118 pyramids discovered.